Mozilla are the developers of Firefox one of the most used mobile and desktop web browser in the world. But Mozilla is not only aimed a producing a free means to surf the internet conveniently and securely. This is because, the main aim of Mozilla is to champion an healthy, safe and open internet. And because of this, they not only develop a browser to help you surf the net, they also engage themselves in teaching Web literacy around the world so as to building core technologies that keep the Internet growing. Mozilla believes we should all be free to explore and discover, create and innovate without barriers or limitations, thus they are an independent voice, helping to ensure that power is in the hands of the many, and not held by the few. Why not visit their website to learn more about them. 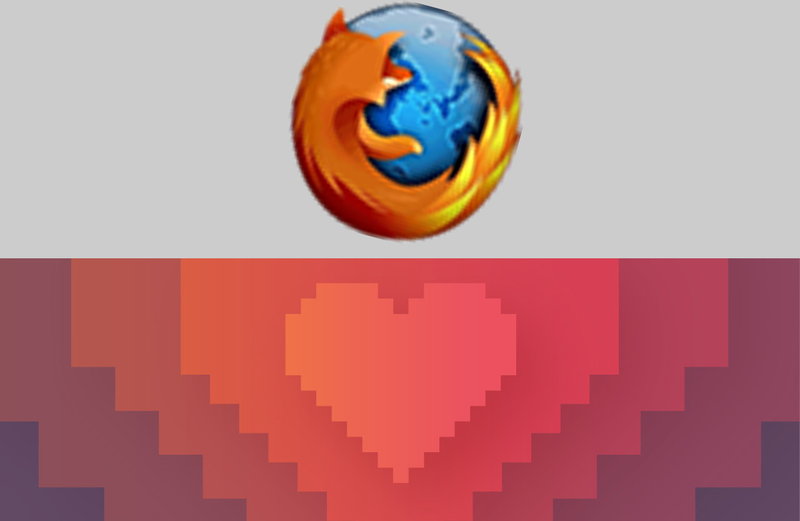 Our point is, Mozilla is a non-profit organization. This means that, they do not sell their product nor do then use advertising network in connection with their products so as to generate revenue for themselves. They only rely on donations from people like me and you. Your donation, no matter how small it is, will go a long way in ensuring mission and aim of helping to extinguish the limitations of the internet will be carried on for generations to come. If you like to make a donation for the furtherance of the Mozilla mission click >>> HERE <<< or visit their website.